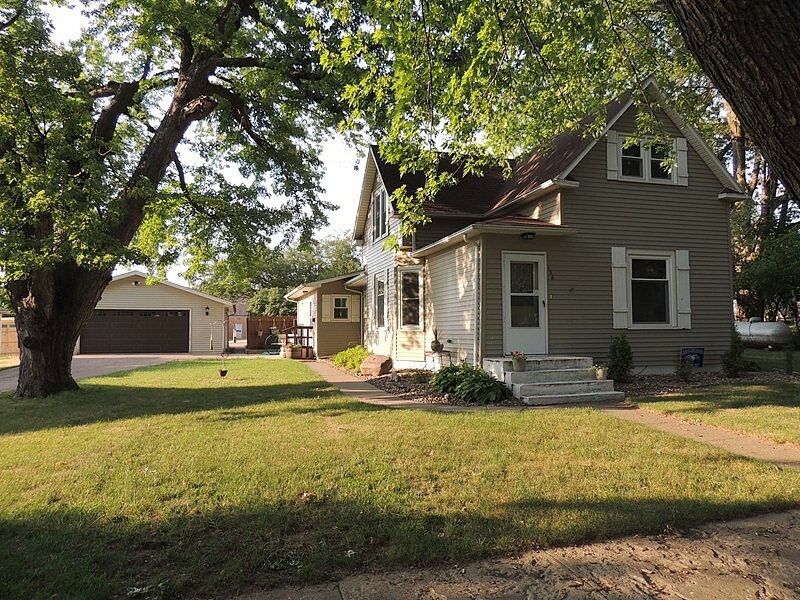 Rent to own in Irene, South Dakota. The housing markets of rural America – at least in Southeast South Dakota – are quite different from those of our urban neighbors. Net out-migration does that to a community. The rules change. Last week for example, in the neighboring community of Marion, a three bedroom home with an attached two car garage and a large yard sold on auction for $17,000. You read that right. With no one interested in purchasing the home, it was probably picked up by a local who will turn it into a rental property. Folks here sell their homes on auction because then at least then they can sell it. Putting a sign in the yard, putting adverts in the paper and finding a real estate agent in no way guarantee a home will sell. There are any number of homes in Freeman that are for sale and have been for several years now. Most are quite nice and compared to city prices, relatively inexpensive. But for our rural area, with so few people looking for a house to buy, they set empty. For us, we continue to look for our own home to buy or rent here in Freeman or the surrounding area. For now, by the kindness of friends and the goodness of God, we have a beautiful home which we are house sitting. It is a major blessing and gives us a few months to discern what our next step will be. What has been your rural housing experience? This house looks similar to the one that was next to you in your last house in Freeman. Our house too is for sale in rural Kansas and we keep praying for a buyer. Selling a house is a lot like life. Sometimes up and sometimes down, sometimes good and sometimes bad. Thank God for faith, mercy, and grace.